Cats. Cats. Cats. Artist Dorrie Reid has two cats: Marilyn and Romeo. Not only are they terrific house pets, they are the theme most often seen in her work. Reid uses craft, print and fine art mediums to tell the tale of her life with a pair of adorable felines. 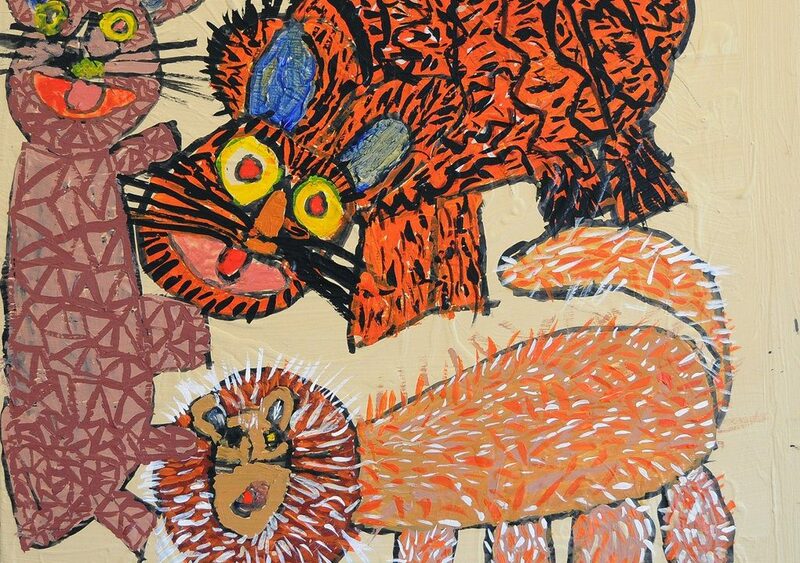 Dorrie has recently expanded her oeuvre to include studies of wild cats as well as other lovable members of the wild kingdom.